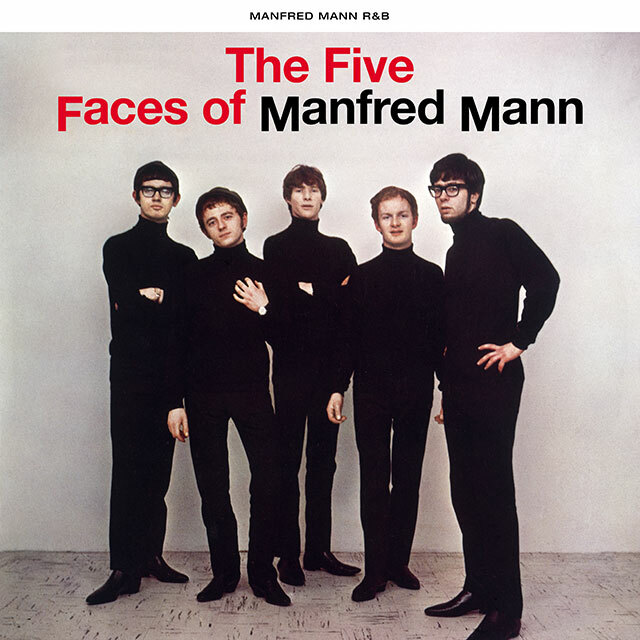 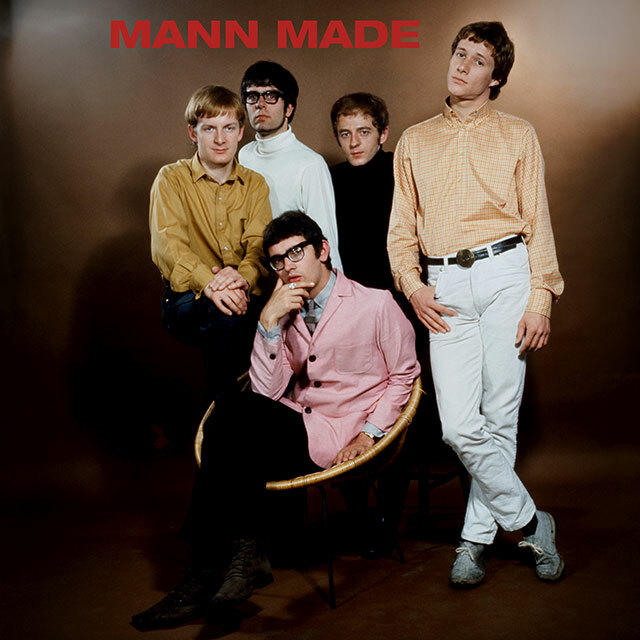 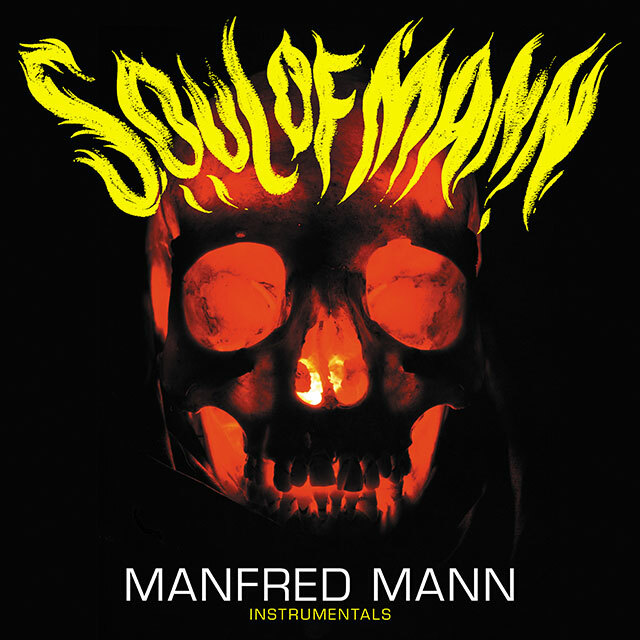 Manfred Mann were an English rock band of the 1960s, named after keyboardist, Manfred Mann, who later led the successful 1970s group Manfred Mann’s Earth Band. 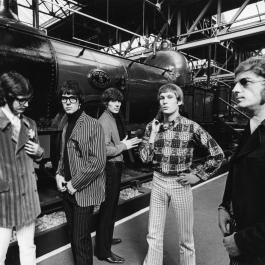 The group had two different lead vocalists during their success, Paul Jones from 1962 to 1966, and Mike d’Abo from 1966 to 1969. 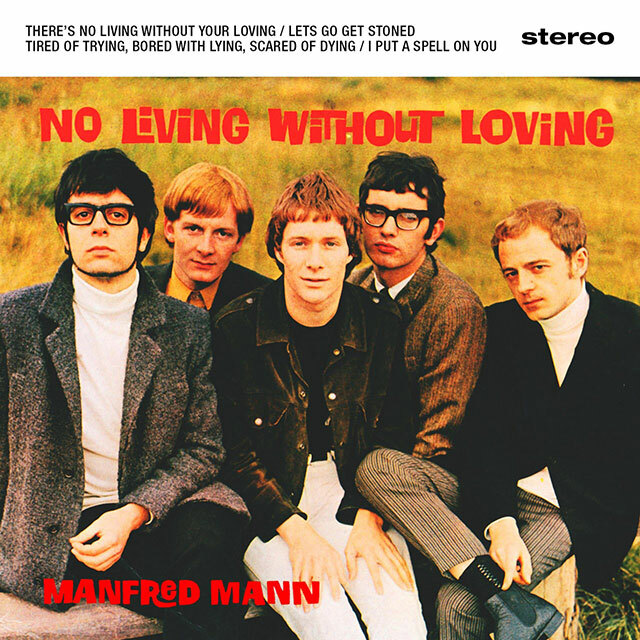 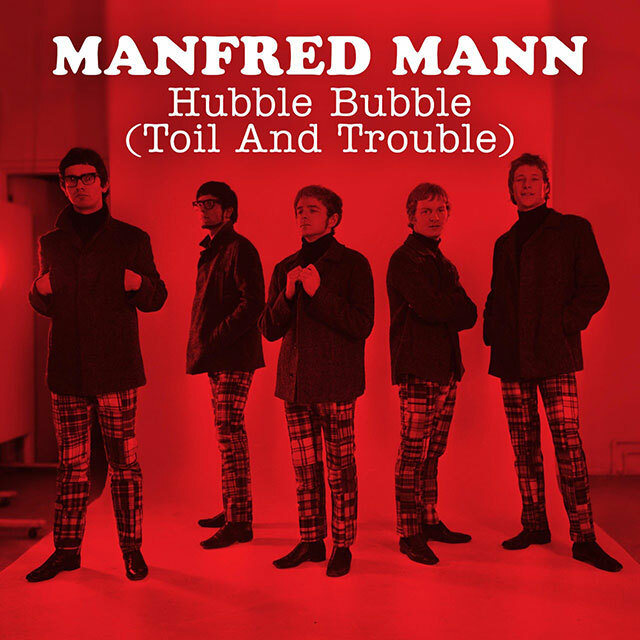 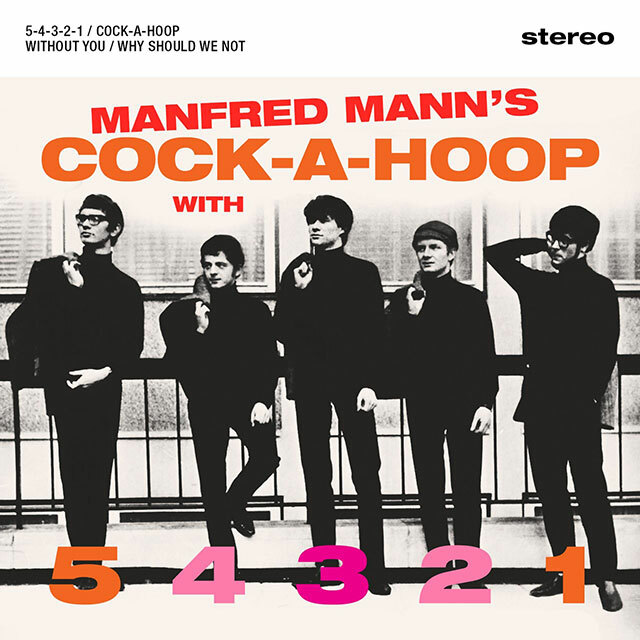 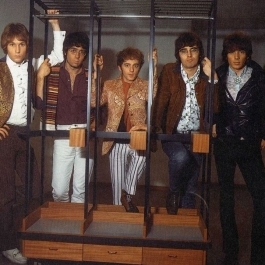 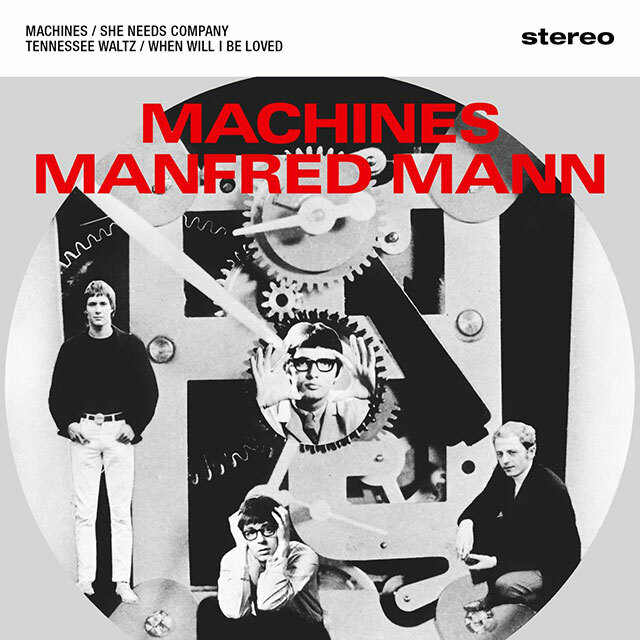 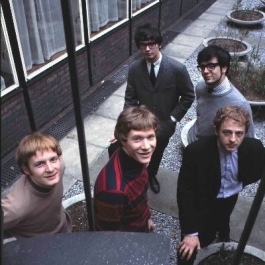 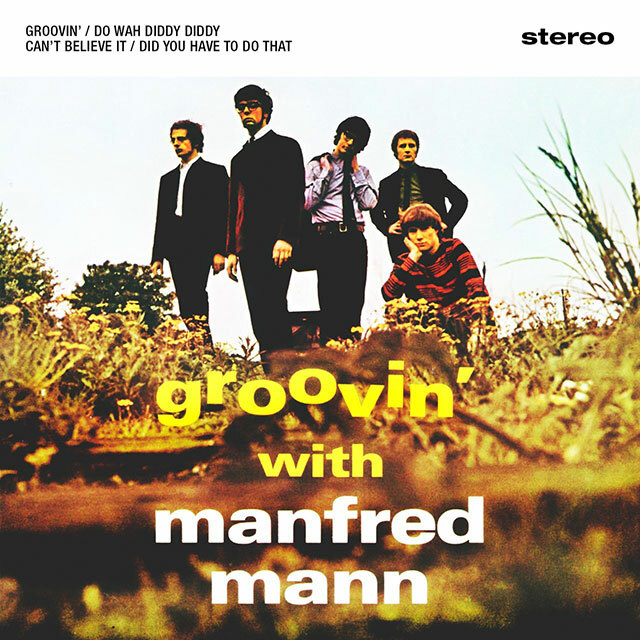 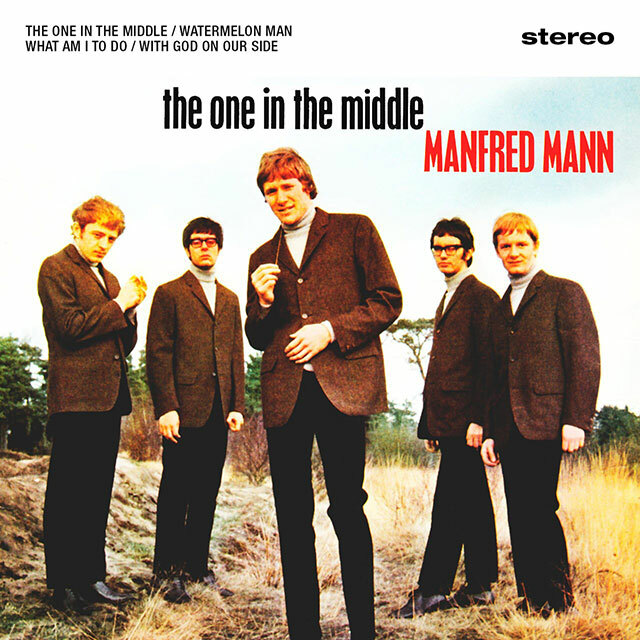 Manfred Mann were regularly in the charts in the 1960s. Three of the band’s most successful singles, “Do Wah Diddy Diddy”, “Pretty Flamingo” and “Mighty Quinn”, topped the UK Singles Chart. 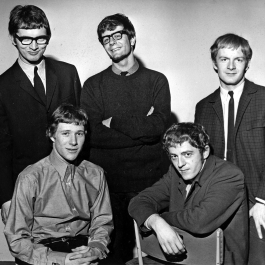 They were the first south-of-England-based group to top the US Billboard Hot 100 during the British invasion.